Comments are the heart of a blog – for so many reasons . . .
start conversations. They get people thinking and communicating. inspire and energize the blogger. extend learning for all involved. are a powerful way for parents and extended family to get involved with a child’s school literacy journey. 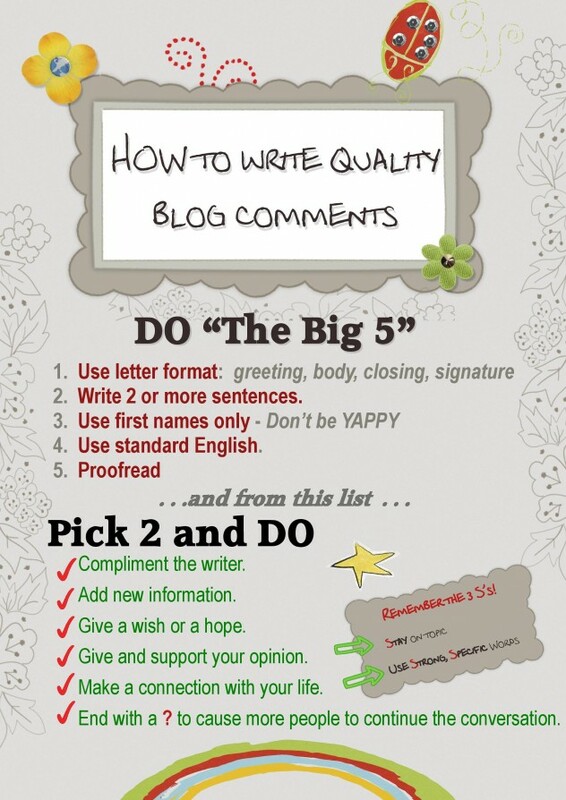 “How to Write Quality Blog Comments” by Ms Boychuk is licensed under a Creative Commons Attribution-NonCommercial-ShareAlike 4.0 International License. Based on a work at http://msboychuk.me. Write 2 or more sentences. Use first names only – don’t be YAPPY. Outstanding Comments . . . Thank you to all the fantastic blogs that gave me ideas about commenting guidelines! Now it’s your chance to continue the conversation . . .
What do you think are the most important commenting guidelines we should remember and why? What is your biggest commenting challenge? I love customizing my themes and making virtual pets! You can learn so much new thing about the blog! It was kind of complicated when I first started, like where I can customize my theme. Now I almost know everything about the blog! I’m glad you are enjoying customizing your theme and adopting virtual pets. I’m glad you feel confident about blogging and I look forward to having more blog conversations with you. My biggest commenting challenge is organizing and spelling. To remember my spelling mistakes I can use spell check or search the word up in google. My biggest problem with commenting is when I forget what I want to say. 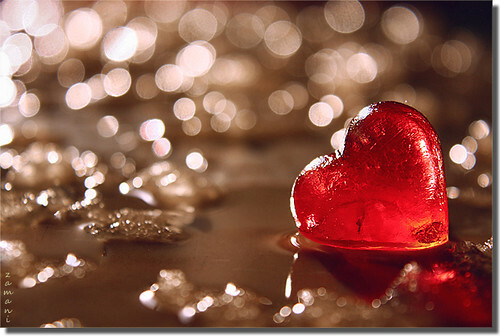 When I forget what I want to say I can not remember.